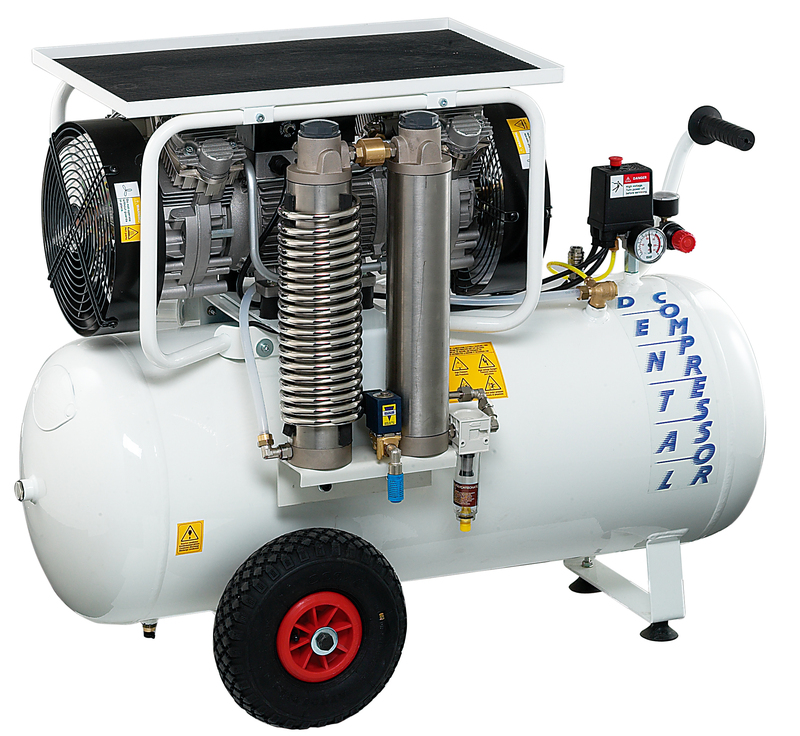 The 90L compressor made by Italian manufacturer Nardi Compressori produces high quality, clean, oil free, dry air. Oil residue can damage handpieces and fine pneumatic controls in the dental units. An oil free compressor is vital in protecting the health of your staff and increase the longevity of your equipment. The compressor is equipped with efficient filtering system that absorbs humidity and dries the air. The filter is made with silica gel to guarantee the air will remain moisture free. The radiator is mounted at the outlet to reduce the high pressure pump air from 80°C to 30°C. The unit is cooled by an electrical ventilator which turns on when cylinders exceed 40°C. Tanks are furnace painted on the inside and outside using epoxy electrostatic dusts. 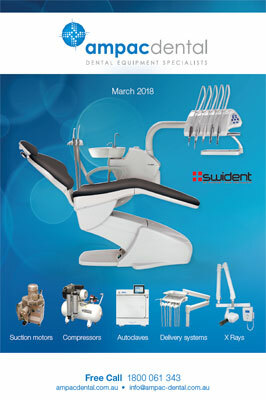 The Nardi Extreme dental 90L compressor is suitable for 2-3 surgeries.